Carter Aquatics uses the highest quality materials and technology for the best possible prices to help you make the pool of your dreams a reality. Carter Aquatics offers a variety of services to bring your old pool up to date or give a damaged pool new life with a major pool renovation. Carter Aquatics specializes in pool and spa inspections for real estate transactions. 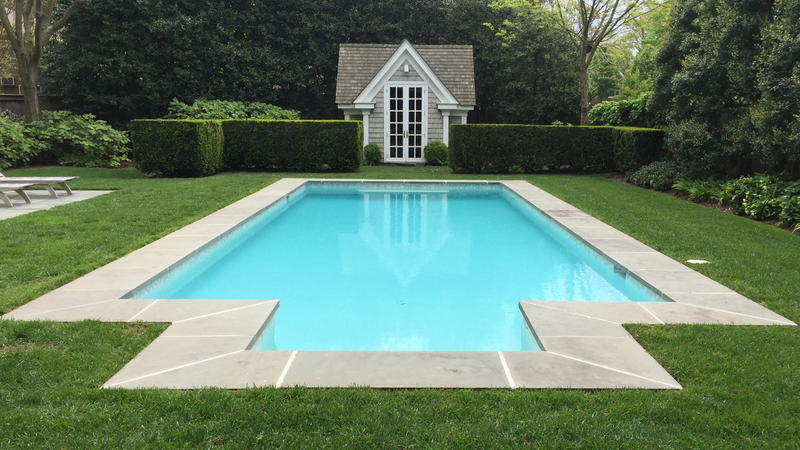 With over 20 years experience in pool construction and management, the Carter Aquatics team offers a variety of services to build, update and maintain your pool or spa. Using state of the art design technology, we will create your dream pool or spa - from the most basic to uniquely custom solutions. Our team has attained the highest certifications available in the industry and can deliver an elegant and affordable backyard oasis to be enjoyed by family and friends for years to come. 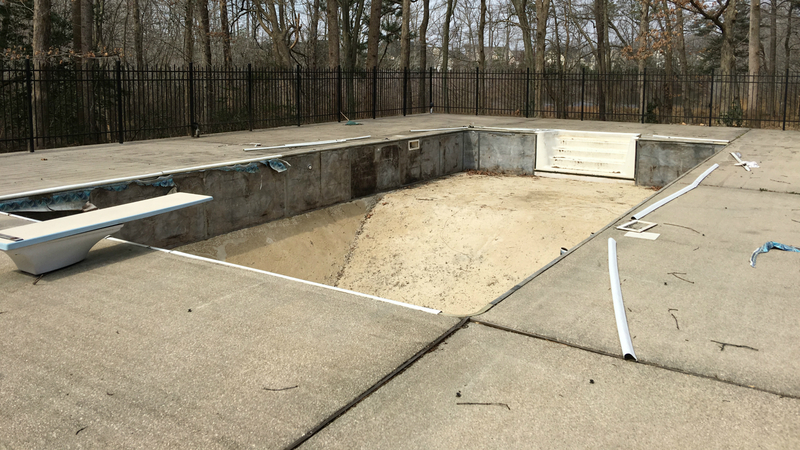 If your existing pool needs a face lift, Carter Aquatics is here to help with that as well. 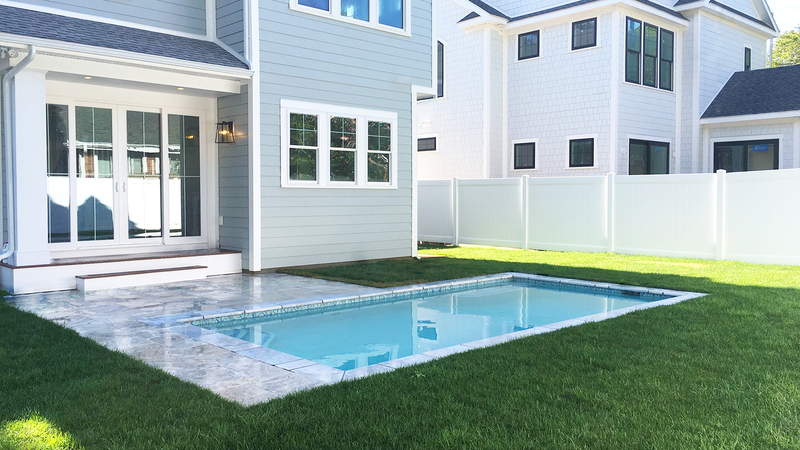 Whether you want to give your outdated pool a modern makeover, or need major repairs for a damaged pool, we offer a variety of budget friendly services to give your pool new life. After your pool has been constructed, it is important to keep up with required maintenance to make sure everything runs safely and smoothly. 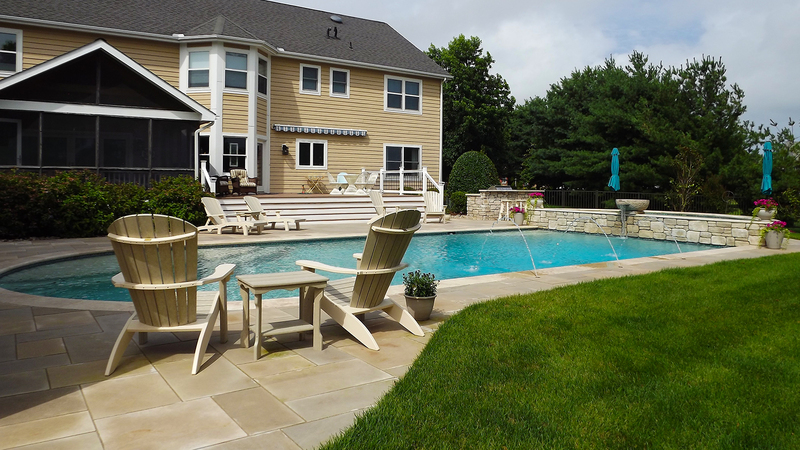 With our Pool Inspection & Consulting services, we will run chemistry tests, inspect filters, pumps, valves and all other elements of your pool or spa to ensure everything remains in proper working order. Carter Aquatics specializes in inspections for real estate transactions so give us a call today and get one more thing checked off your to-do list!